Is cocaine a problem for you? Cocaine is a stimulant drug which means it speeds up the brain and nervous system. People who sell cocaine often mix or cut the powder with other things that look the same to make the drug go further. Some mixed-in substances can have unpleasant or harmful effects. It is difficult to tell what the drug actually contains. Cocaine is a drug made from the leaves of the coca plant. This plant is processed in different ways to make different types of cocaine such as cocaine hydrochloride, freebase cocaine and crack cocaine. ​What cocaine does to you depends on how much you take, the type of cocaine you take, your height and weight, your general health, your mood, your past experience with cocaine, whether you use cocaine on its own or with other drugs and whether you use alone or with others, at home or at a party, etc. Tap a body part to learn more of the effects cocaine places on your body. The effects of taking cocaine can last from a few minutes to a few hours. have psychosis – a serious psychological problem when you hear voices, imagine things, get frightened that others want to hurt you. Snorting cocaine can lead to nosebleeds, sinus problems and damage inside the nose. Injecting cocaine with unsterile injecting equipment makes you more likely to contract blood borne viruses such as HIV, hepatitis B and C, and get blood poisoning (septicaemia) and skin abscesses (sores with pus). NEVER share fits (needles and syringes), spoons, water, filters, alcohol swabs or tourniquets. In NSW, free sterile injecting equipment is available from Needle and Syringe Program (NSP) outlets and from selected pharmacists. Call the Alcohol and Drug Information Service (ADIS) for the nearest NSP outlet. smoking freebase cocaine (crack) can cause breathing difficulties, a long-term cough, chest pain and lung damage. 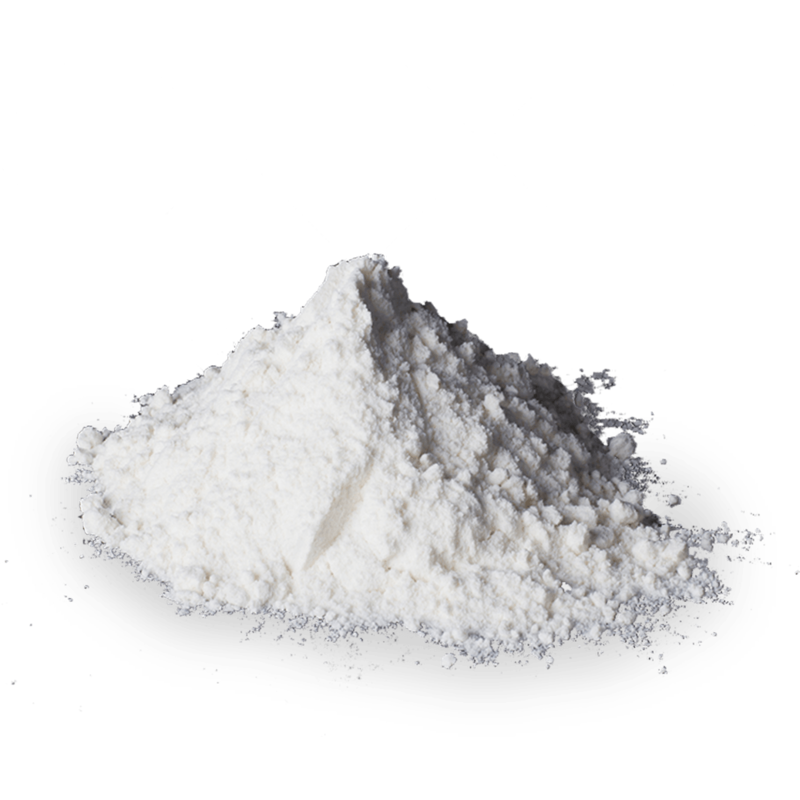 This is the white powder type of cocaine most commonly available in Australia. In this form it is sniffed through the nose (snorted) or injected. This is a chemically changed type of cocaine (alkaloidal cocaine). It can be smoked and this makes the user feel high quickly. Crack is a type of freebase cocaine sold in the form of small crystals or rocks. It is usually smoked or injected. Crack is less available in Australia. People who use cocaine sometimes take other drugs at the same time to cope with some of the things cocaine does to the body. Some people take drugs such as minor tranquillisers, alcohol, marijuana or heroin to help them sleep. This can make you dependent on several drugs at once. For example, some people need cocaine each day to get them going and minor tranquillisers each night to get to sleep. This type of dependence can lead to many serious physical and psychological problems. Mixing different drugs can also make you more likely to overdose. Combining cocaine with another illicit drug can be fatal. If the person has been mixing cocaine with other drugs, tell the NSW Ambulance paramedic exactly what they have taken. Paramedics are there to help. Generally paramedics don’t involve the police unless there is danger to themselves or other people/children, someone dies, or a crime (such as violence or theft) has been committed. Anyone can develop a tolerance to cocaine. Tolerance means that you must take more of the drug to feel the same effects you used to have with lower amounts. Dependence on cocaine means that it takes up a lot of your thoughts, emotions and activities and can lead to a variety of health, money, legal, work and relationship problems. Not all people who use cocaine are dependent. These withdrawal symptoms are usually fairly short-lived and most people don’t need medication. However, if you are worried about withdrawal, contact your doctor or health centre. Cocaine use during pregnancy can affect fetal development by increasing the heart rate of both the mother and the unborn baby, reducing the supply of blood and oxygen to the baby. There is also an increased risk of bleeding, miscarriage, premature labour and stillbirth. Inform antenatal staff of cocaine use and attend regular antenatal checkups. Some research indicates that the children of women who use cocaine in pregnancy may experience long-term mental or physical effects. Babies of mothers who regularly use cocaine during pregnancy tend to weigh less and may also experience withdrawal symptoms after birth. It is likely that, if a mother continues to use cocaine while breastfeeding, the drug will be present in her milk, which may have adverse effects on the baby. Using cocaine is illegal. If you use, sell or give cocaine to someone else and get caught, you could face substantial fines and penalties including a prison sentence. It is illegal to drive under the influence of drugs, including cocaine. If you break this law you could lose your licence for a set time, or be fined. Cocaine can make you feel more confident if you drive. This can make you take dangerous risks and have accidents. Anyone under the influence of cocaine, who kills or injures another person while driving can be sentenced to a term in prison.